In4mation Fall 2014 – Forged over ten years ago, In4mation began with the idea of bringing streetwear to Hawaii. In the process, they brought their own flavor of island culture to the mainland. The journey doesn’t stop there, and In4mation is reinvigorated for the fall season with a collection that draws from the days of youth. The collection is inspired by those nights drinking with family, fixing a friends car; the idea of waiting for things to happen. In addition to the In4mation line-up the Oahu brand proudly announces a new store and chapter in Las Vegas with the HNRS brand. 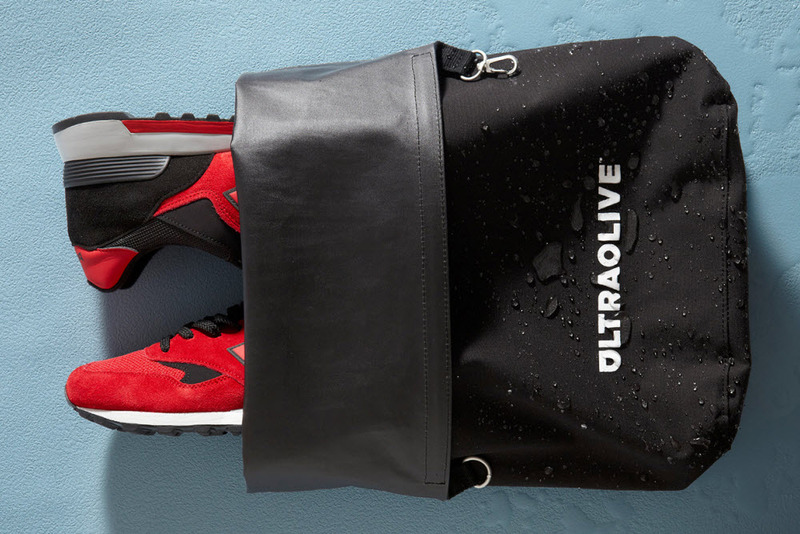 Ultraolive Taped Seam Dry Bag – This seam sealed bag by Ultraolive would’ve been perfect back in my sneaker collecting days. Traveling with prized sneakers can be a headache and Ultraolive bag ensures that everything inside stays nice and dry. Using a waterproof fabric with fully taped seams the Dry Bag locks out anything that can tamper with your crispy kicks. The bag can accommodate one pair of shoes up to size 13, or it can be used for other important goodies. Ursa Major Essential Face Wipes – Head into Asia and you’ll see grown men carrying little wet wipes in their pockets. The humidity can be insufferable and being able to cool down and clean up is absolutely necessary. 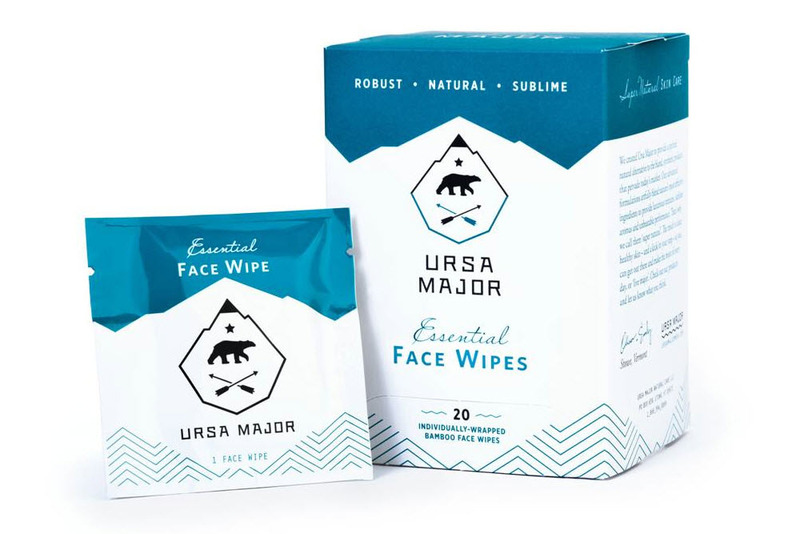 The Ursa Major Essential Face Wipe is perfect for those who are on the go and like to keep clean. Each individually-wrapped towelette is infused with the company’s 4-in-1 Face Tonic formula. The wipes are made from bamboo and will remove oil and grime, exfoliate, heal, and hydrate your skin. Plus, it leaves you smelling like a blend of orange, fir, and lavender. Slam Dunk x Jordan Brand – As an anime fan and former sneaker collector, I rejoiced when I learned that Takehiko Inoue’s Slam Dunk was teaming up with Jordan Brand. This quickly turned to a cringe when I saw the final product. 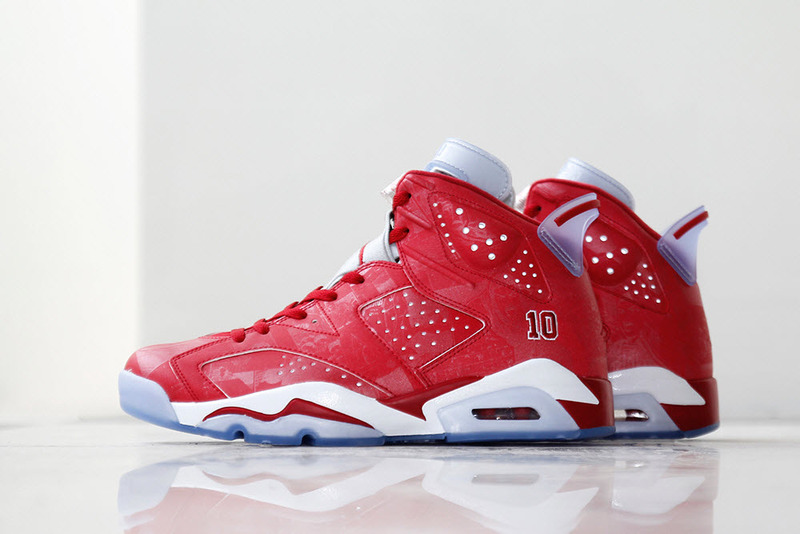 The Air Jordan VI that Sakuragi famously wore throughout the series has been recreated as a monstrosity. Gone is the classic White and Infrared colorway, and in its place is a craptastic red nubuck plastered by graphics from the comic. In addition to the VI are a pair of Super Fly 3s, and the usual apparel staples. With Inoue’s illustrations so painstakingly true to the Chicago Bulls of the nineties, this project should have been a wrap. Original colorways with the players’ numbers sewn on the heel. Or maybe a weathered pair of Jordan 1s that Sakuragi first wore, or how about the Vs that Rukawa was always rocking. Another squandered opportunity. Seriously, Apple! You had a whole year. Actually, you had two and a half because the Mini 2 was the Mini with an updated processor and display. 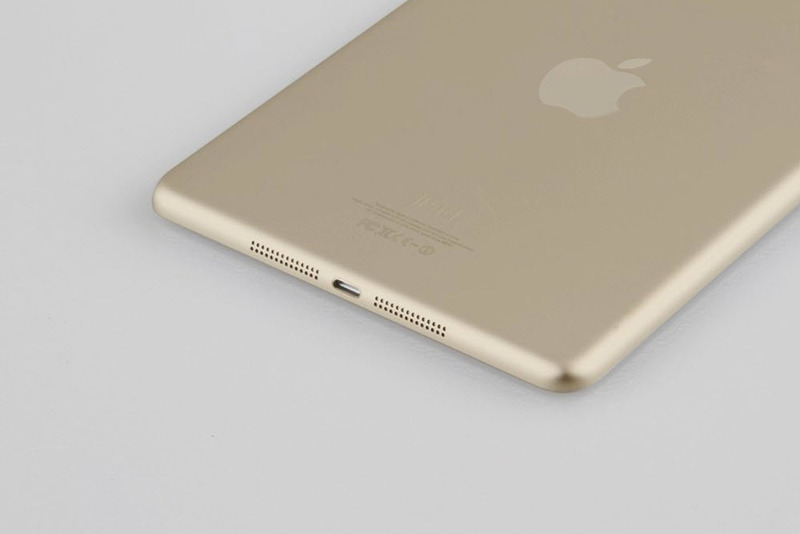 The iPad Air got thinner and removed a bit more of the bezel, but the Mini seems as if the research and development mailed this one in. Today’s Apple has chosen to borrow and recycle, instead of create and innovate. You are missed, Steve Jobs.